... you can't touch type any more because you never know if you're using a QWERTY or AZERTY keyboard. ...you think a kiss on each cheek is basically like a handshake. ...you also know that in Switzerland and the south of France, three kisses are expected, and you are able to execute this correctly without batting an eye. ...instead of saying 'ummmm' when you're trying to think of a word, you say 'baaah'. ...you no longer blink at the sight of men with purses. 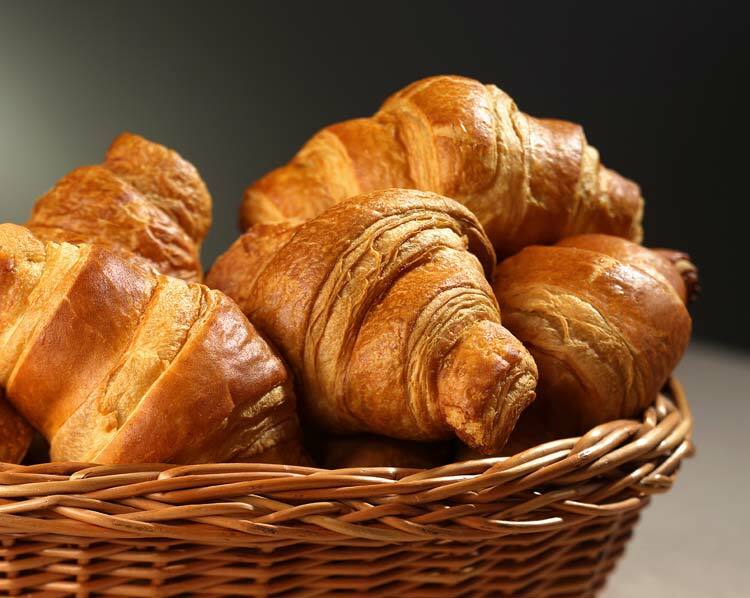 ...you think a single croissant, or a piece of stale baguette, is a perfectly acceptable breakfast. ...you know that cheese that is not French, is not cheese. ...you know that the form has to be filled out twice and sent by mail. Always. ...you expect to have time to drink an espresso every time you want to load a web page. ...checks seem like an acceptable payment method, and you don't find it odd that someone would choose to spend 5 minutes filling out a check at the supermarket. ...everyone you know watches the Tour de France, but they only know the French riders. ...you expect your lunch break to last at least an hour, and involve a three course meal rounded off by an espresso. So I guess it's almost time for me to go home?